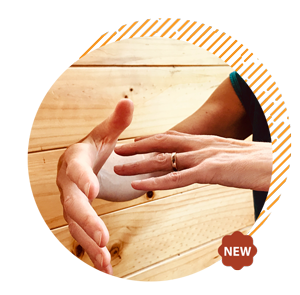 Our Mindfulness Tai Chi courses are now available. We teach you central importance of stillness in motion and motion in stillness. With practice and time, mindfulness deepens and somatic awareness grows, flexibility and strength increases; we naturally become more relaxed and resilient. New Kapiti Coast classes are available on the 11th June 2019. Wellington courses start on 9th of June. Register now! The focus at Wholistic Health Works is on whole person care with an integrative approach to health and well-being. Individualised interventions are designed to optimise your physical, emotional and mental health. 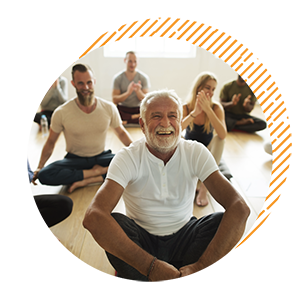 Mindfulness for Stress Reduction and Tai Chi programmes offer you a way to support this process by enhancing relaxation, improving balance and increasing resilience. Wholistic Health Works offers complementary health care for individuals and groups in Wellington. We specialise in mindfulness-based stress management programmes for conditions such as depression, anxiety and fatigue. Mindfulness Tai Chi is available to enhance your health through movement and emphasises cultivating body-mind awareness. Choose from a range of health services and natural therapies fully tailored to meet your specific needs. Our Mindfulness Tai Chi courses teach you the importance of stillness in motion. With practice, mindfulness deepens and somatic awareness grows, flexibility and strength increases and we naturally become more relaxed and resilient. 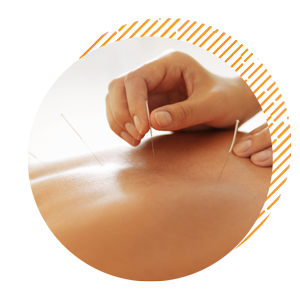 Restore your health and well-being through Acupuncture and other Traditional Chinese Medicine (TCM) modalities. Individualised treatments are aimed at promoting healing, facilitating relaxation and increasing vitality.